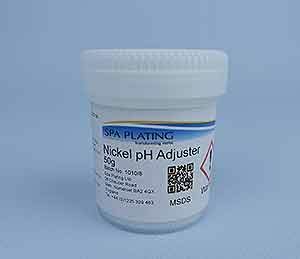 Nickel pH Adjuster can be used to adjust the pH of our Nickel Tank Plating Solution. 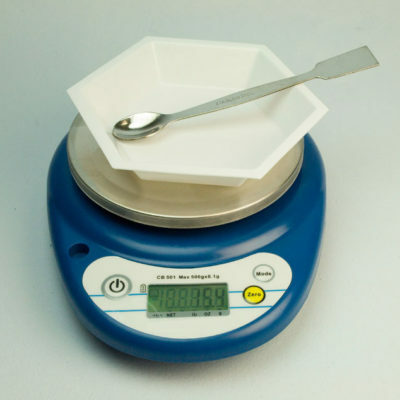 To find out how much you’ll need, please click on the ‘Calculator’ tab to the right to display the Nickel Tank Plating Calculator. 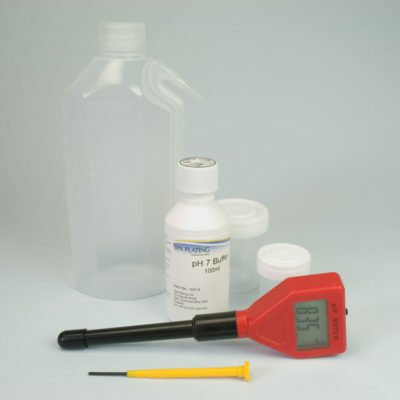 You’ll first need to measure the pH of your nickel tank plating solution using a pH Meter and enter this into the calculator. Click the ‘Calculate’ button and it will show the weight of the adjuster you’ll need to use. 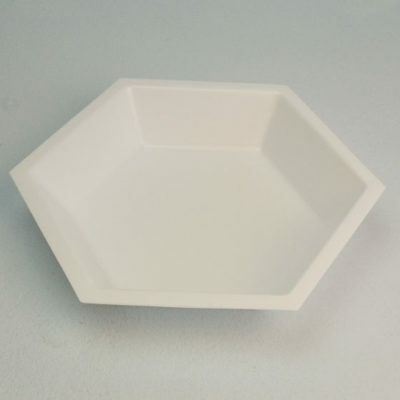 Links to items that might be useful when using this product can be found in the ‘Related Products’ section below. You can access our MSDS by scanning the QR code which is on our product bottles.